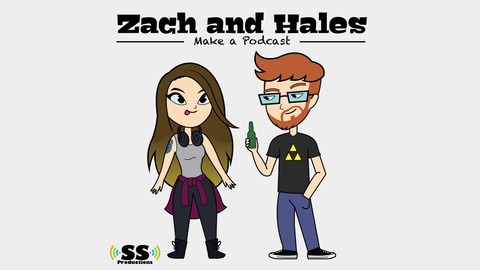 Zach and Hales are best friends who are catching up for all of the world to see. Witness that friendship at its most intimate, and participate for extra fun! This week, Zach and Hales are not two best friends in two different states, but are in fact two best friends in the SAME state! 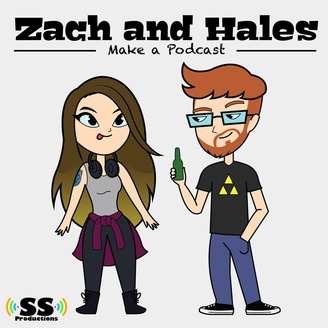 The duo discuss wine and other alcohol, homemade chicken and dumplings, drama, hot sauce, Tinder, a ghostly visitor, sushi, Zach's obsession with Kentucky Fried Chicken, the Mighty Morphin Power Rangers, 1997's Rocketman, Rogue One: A Star Wars Story (NO SPOILERS), South Park: The Stick of Truth, the Twelve Days of Milkshake Stout from Rochester Mills, Silicon Valley, and Never Alone! And you want to take the same web quiz we took this week (regarding Star Wars), you can even do that! Happy Holidays!